Our ‘Birthday Diva’ display is a lovely large balloon display. 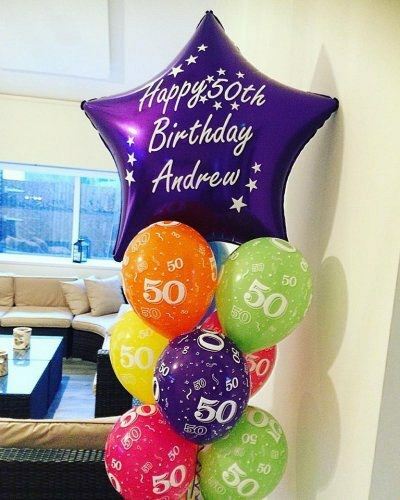 As this is a Personalised balloon display we will need to discuss the details of your order with you. When you place your order, we will ring you back to confirm colours and the personalised message that you would like. 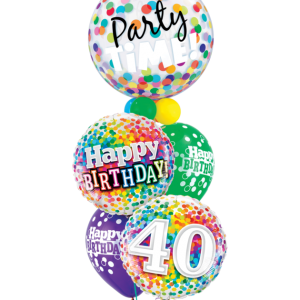 As it is a Personalised balloon display we will need to discuss the details of your order with you.